Chinese Paper Gods Collection Essays The images in this collection were assembled by Anne S. Goodrich (1895–2005) in 1931, when as a Christian missionary in Peking she became interested in local folk religious practices. She studied the paper gods in this collection for much of her life. 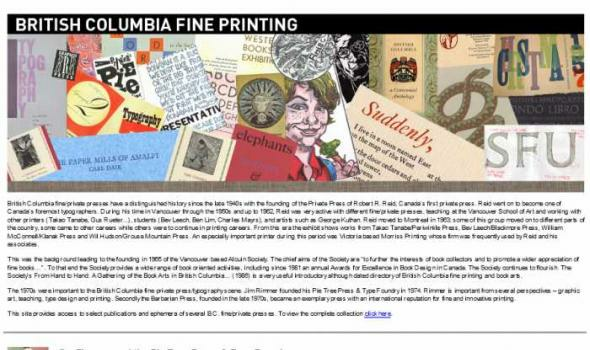 After publishing her research conclusions in 1991, she donated these prints to the C. V. Starr East Asian Library, Columbia University. The images are divided initially by usage: Those which were purchased to be burned immediately and serve as emissaries to heaven; and those which were purchased to be displayed for a year while offering protection to the family in a variety of ways, before being burned. 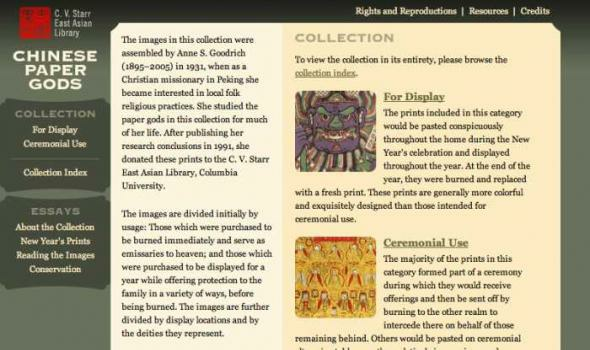 The images are further divided by display locations and by the deities they represent. The Rev. Claude L. Pickens, Jr. Collection on Muslims in China Do Not Divide Moslems and Chinese "Along the Old Silk Road to Europe. East Gate, Hao Tien" (CP02.29.03) from The Rev. Claude L. Pickens, Jr., Trip to Northwest China , photograph album, p.  Over 1000 photos of Muslims and Christian missionaries working among them in Western China in the 1920s and 1930s form the core of this collection, which is supplemented by several hundred books, pamphlets, broadsides, etc., in several languages. Gift of Rev. 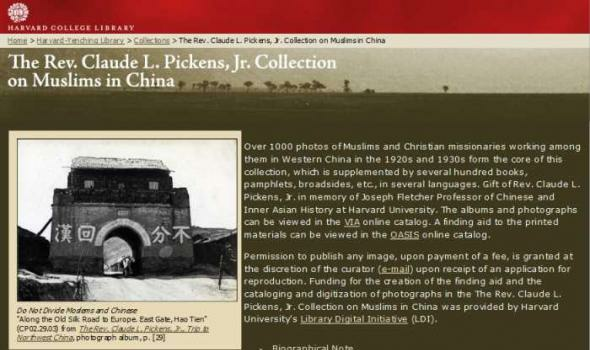 Claude L. Pickens, Jr. in memory of Joseph Fletcher Professor of Chinese and Inner Asian History at Harvard University. 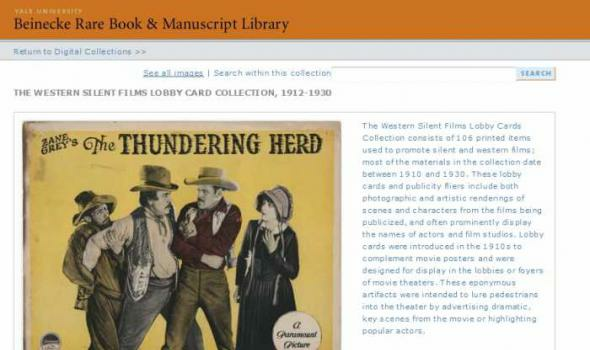 The albums and photographs can be viewed in the VIA online catalog. 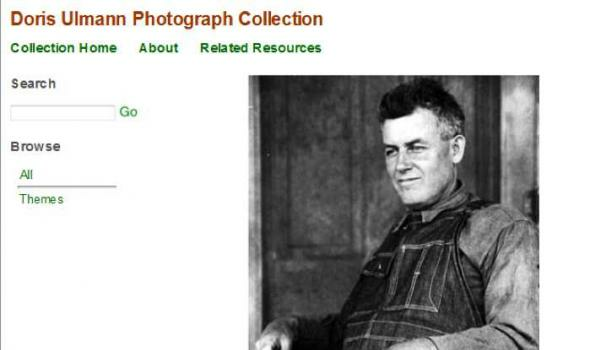 - Berndt Collection Collection Description Jerry Berndt Collection is a collection of 774 photographs shot by Jerry Berndt. These photographs were created under the auspices of Center of Religion and Civic Center(CRCC), USC. 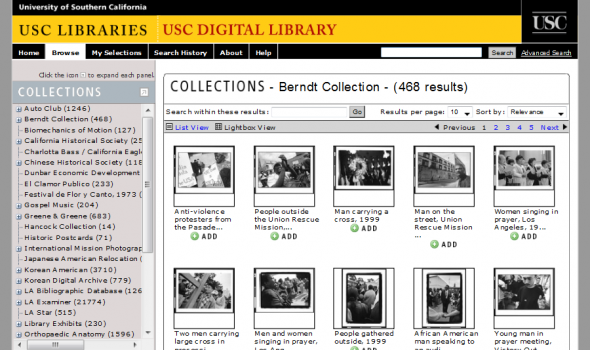 Jerry Berndt is an American photojournalist based in Paris. His photographs are included in the permanent collection of the Museum of Modern Art (New York), the Museum of Fine Arts (Boston), the International Center of Photography(New York York), and the Bibliotheque National (Paris). 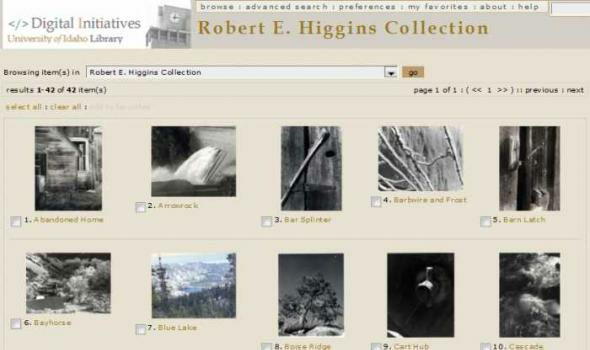 This collection consists of two subcollections: Gateway Cities Photography Project and Soul of Los Angeles Collection. . 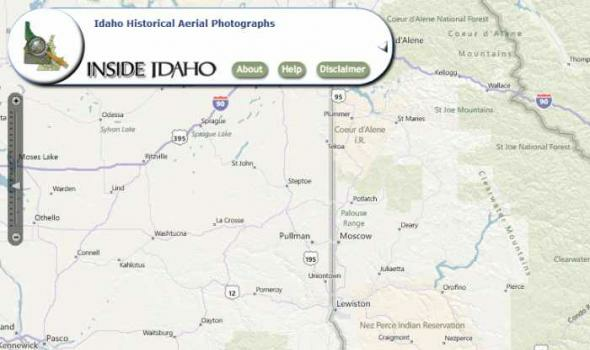 The Gateways Cities Photography Project. 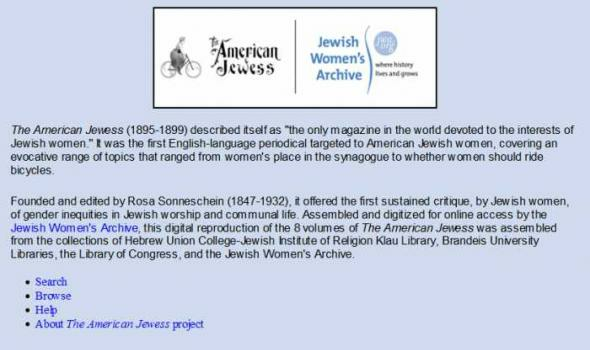 About The American Jewess Project Overview: The American Jewess Published between April 1895 and August 1899, The American Jewess was the first English-language publication directed to American Jewish women. Part of the emergence of new public identities for Jewish women, The American Jewess offered an evocative range of features that included demands for synagogue membership for women; health, household and fashion tips; early expressions of American Zionism; short fiction; and reflections on the propriety of women riding bicycles. The American Jewess represented the changing aspirations of America's prosperous and acculturated Jewish women. 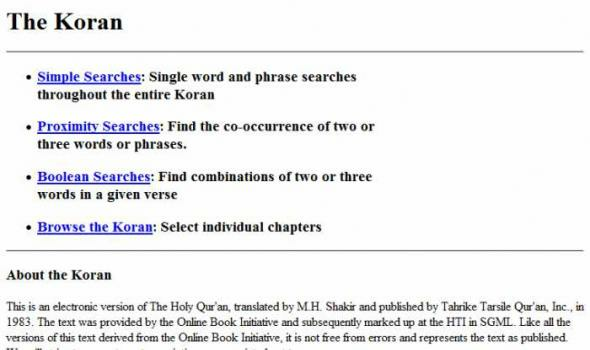 The Koran About the Koran This is an electronic version of The Holy Qur'an, translated by M.H. Shakir and published by Tahrike Tarsile Qur'an, Inc., in 1983. 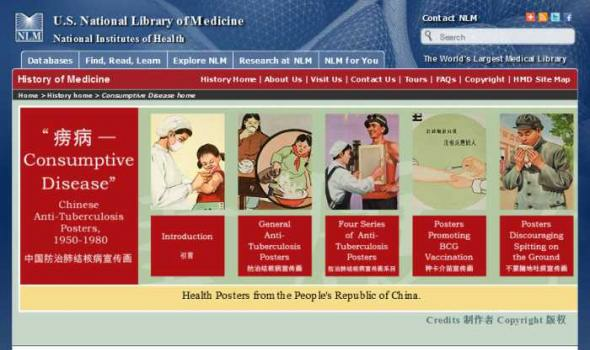 The text was provided by the Online Book Initiative and subsequently marked up at the HTI in SGML. Like all the versions of this text derived from the Online Book Initiative, it is not free from errors and represents the text as published. We will strive to correct any transcription errors pointed out to us. Last revision 7 January 2000 (corrected a number of typos and encoding problems). 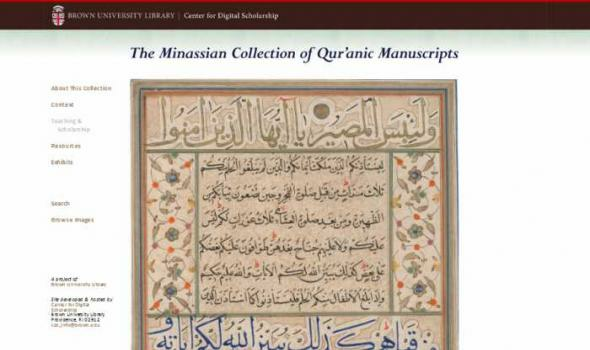 Site developed & hosted by Center for Digital Scholarship Brown University Library Providence, RI 02912 The Minassian collection and its holdings of early Qur’an folios This database catalogues the holdings of over 200 Qur’anic manuscript folios dating from the 9th to the 16th centuries housed within the special collections of the Brown University libraries. These items were acquired as part of a treasury of rich artistic and textual items donated in 1998 to Brown by Adrienne Minassian, the daughter of Kirkor Minassian (1874–1944), who was an active art collector and dealer based in New York and Paris in the early 20th century. 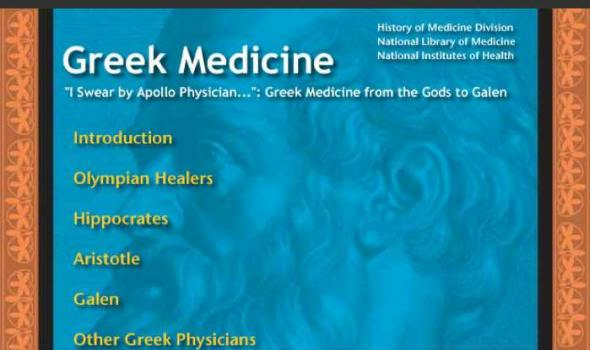 History of Medicine Español - Italiano Healing and faith have always played a role in the lives of the faithful. 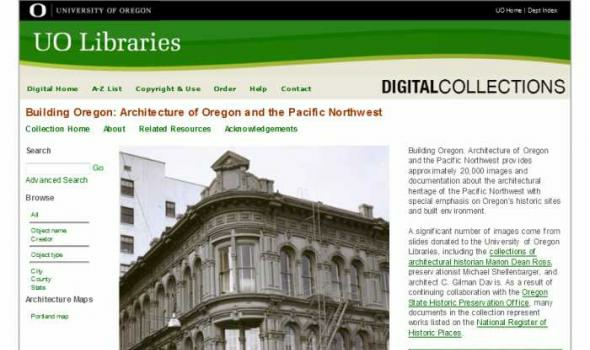 They are interwoven in the fabric of social history. How we regard illness and healing, and how we cope with them have captured our imagination throughout the ages. 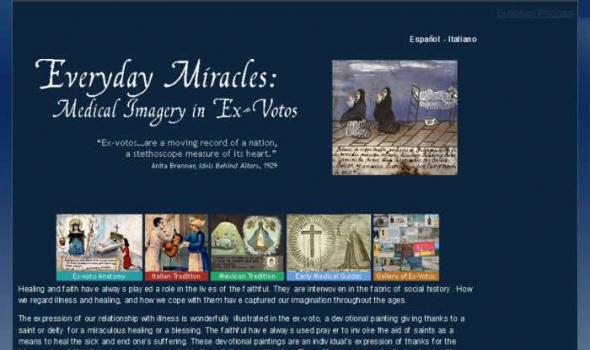 The expression of our relationship with illness is wonderfully illustrated in the ex-voto, a devotional painting giving thanks to a saint or deity for a miraculous healing or a blessing. The faithful have always used prayer to invoke the aid of saints as a means to heal the sick and end one's suffering. These devotional paintings are an individual's expression of thanks for the intercession of the divine in a crisis, a snapshot in time of illness and healing. Medieval Islam Islamic cultures are among the most interesting, complex, and dynamic in the world. At the same time, they are among the least known in the West. From its dramatic rise in the seventh century A. D. to the present, Islamic civilization has covered a large part of the globe, incorporating many subcultures and languages into its orbit, and vigorously engaging the peoples around it. Medicine was a central part of medieval Islamic culture. Disease and health were of importance to rich and poor alike, as indeed they are in every civilization. 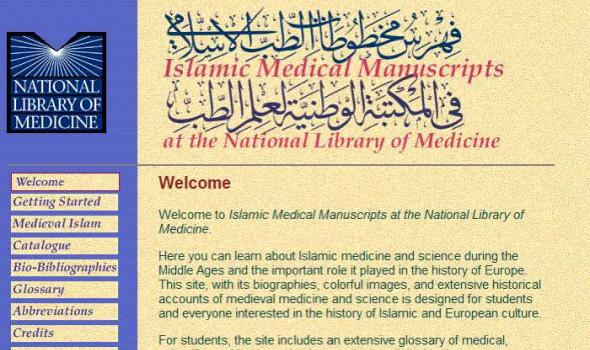 Responding to circumstances of time and place, Islamic physicians and scholars developed a large and complex medical literature exploring and synthesizing the theory and practice of medicine. The Cornell University Witchcraft Collection Part of Cornell University Library’s Division of Rare and Manuscript Collections, Cornell's Witchcraft Collection contains over 3,000 titles documenting the history of the Inquisition and the persecution of witchcraft, primarily in Europe. 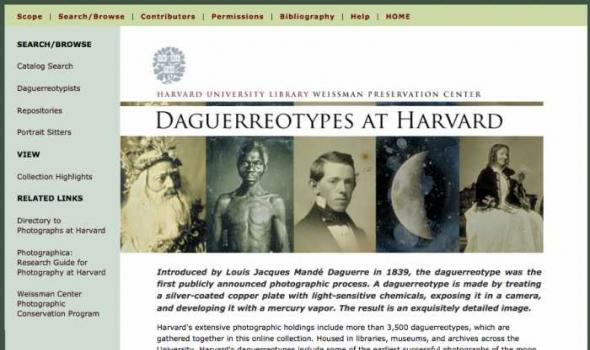 How to Find Materials The Witchcraft Collection is open to the public. 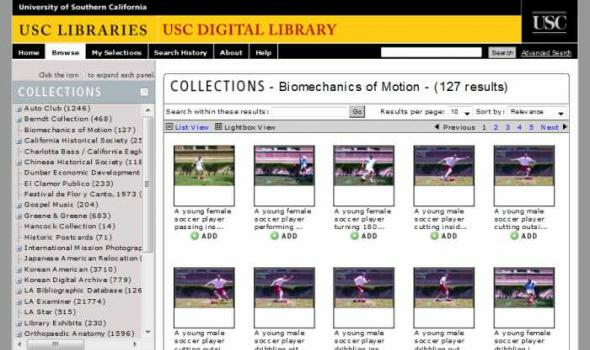 To schedule a research visit or ask a question, please fill out our reference form . 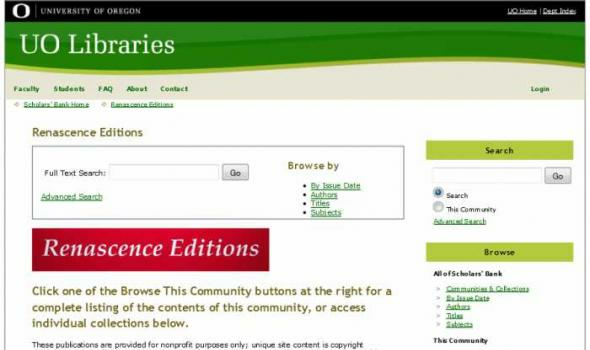 Terms of access and research policies are described on the Division’s Registration & Guidelines for Use and Reproductions & Permissions pages. 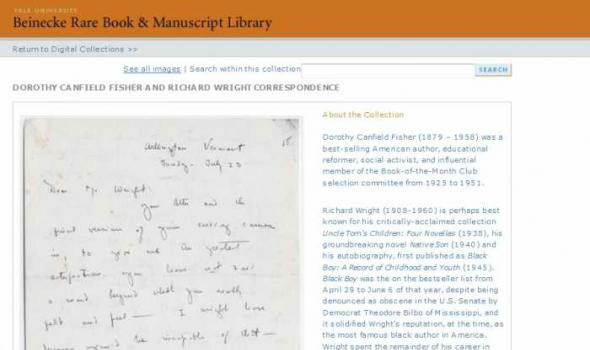 See our Digital Witchcraft Collection to view 104 English language books from Cornell’s Witchcraft Collection. 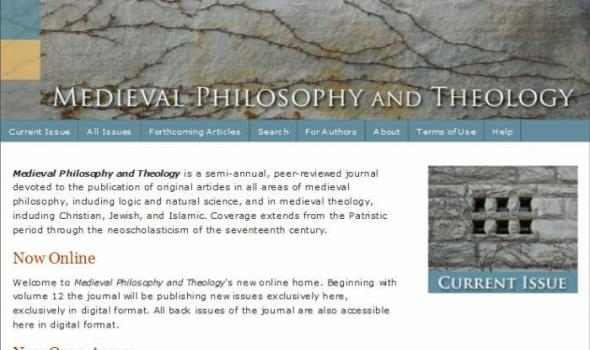 About the Journal Medieval Philosophy and Theology is a semi-annual, peer-reviewed, online journal devoted to the publication of original articles in all areas of medieval philosophy, including logic and natural science, and in medieval theology, including Christian, Jewish, and Islamic. 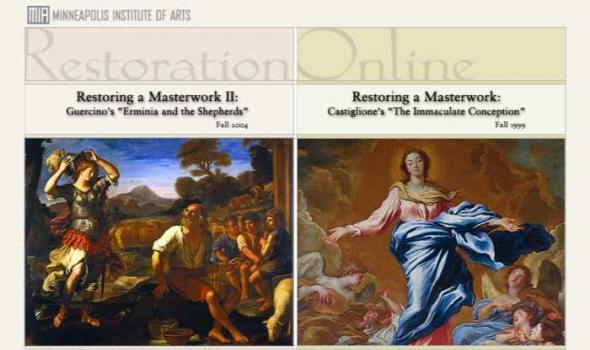 Coverage extends from the Patristic period through the neoscholasticism of the seventeenth century. 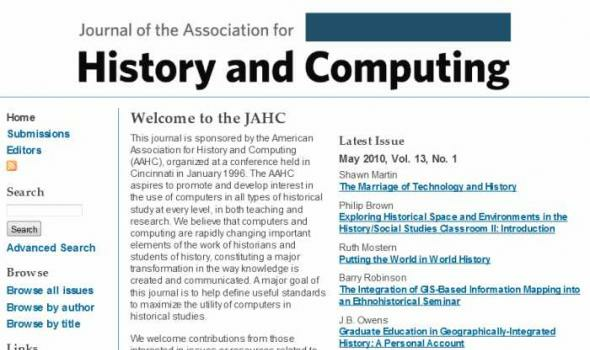 Members of the Editorial Board and the panel of Editorial Advisors represent eleven different countries in Europe and North America, as well as a wide range of academic, disciplinary, and scholarly traditions and approaches. Medieval Philosophy and Theology occasionally publishes review articles and article-length critical discussions of important books in the field. 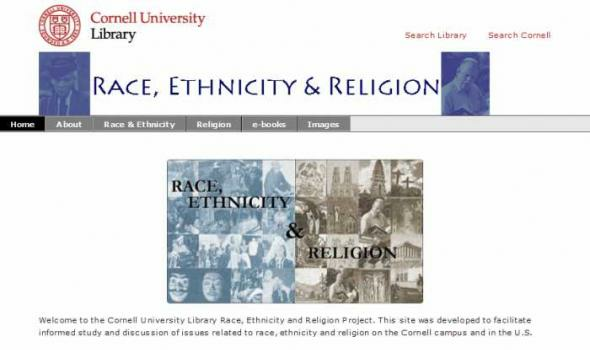 About the Project Welcome to Cornell University Library's web site on issues of race, ethnicity and religion. 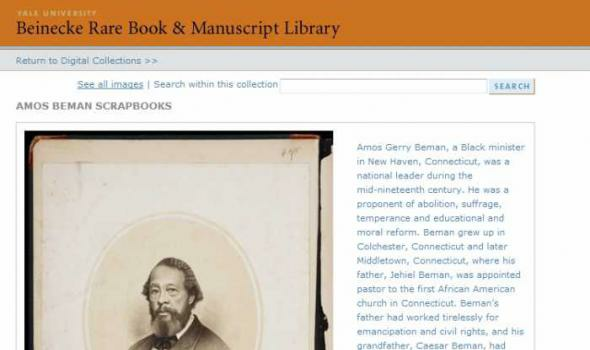 The incentive behind the project was provided by the interest expressed in 2004 by University President Jeffrey S. Lehman, the Provost, the Vice Provost, the Cornell University Librarian and the Cornell University Press in collaborating on a web-based project that would facilitate informed study and discussion of issues related to race, ethnicity and religion on the Cornell campus and in the U.S. 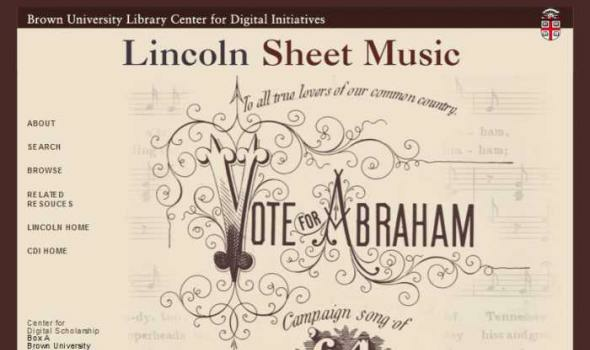 In its initial pilot phase (Nov. 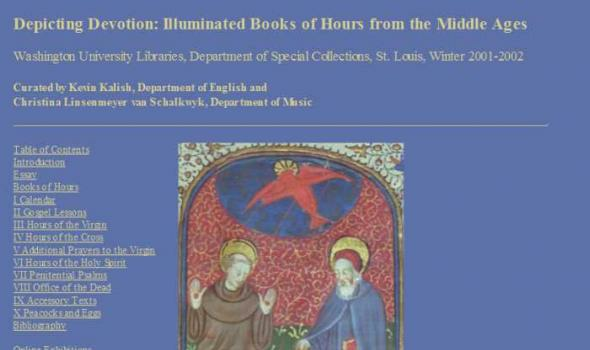 Depicting Devotion: Illuminated Books of Hours from the Middle Ages December 5, 2001 - February 16, 2002 Curated by Kevin Kalish, Department of English and Christina Linsenmeyer van Schalkwyk, Department of Music Rarely does the opportunity come to peruse, page by page, through a medieval book or manuscript. This exhibit attempts just that. 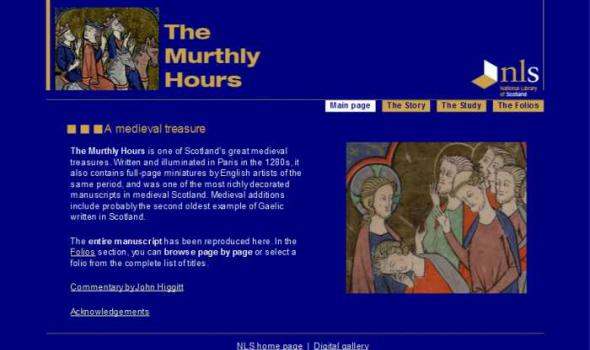 By following the arrangement of this exhibition, the viewer sees the structure and format of a Book of Hours writ large. Books of Hours, one specimen in the history of Illuminated Manuscripts, exhibit a vivid interplay between image and text. 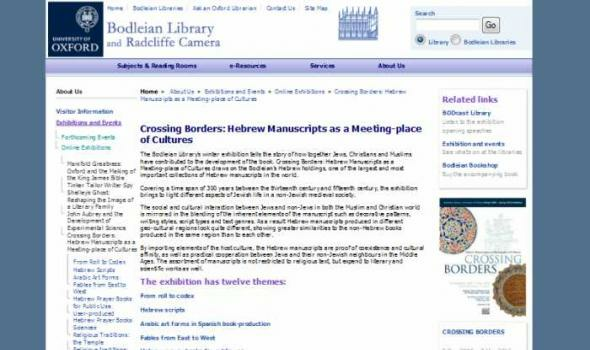 About Us Parliament Week (31 October - 6 November 2011) Crossing Borders: Hebrew Manuscripts as a Meeting-place of Cultures The Bodleian Library�s winter exhibition tells the story of how together Jews, Christians and Muslims have contributed to the development of the book. 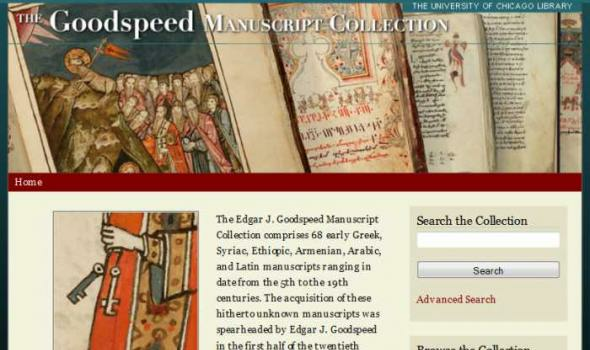 Crossing Borders: Hebrew Manuscripts as a Meeting-place of Cultures draws on the Bodleian�s Hebrew holdings, one of the largest and most important collections of Hebrew manuscripts in the world. Covering a time span of 300 years between the thirteenth century and fifteenth century, the exhibition brings to light different aspects of Jewish life in a non-Jewish medieval society. 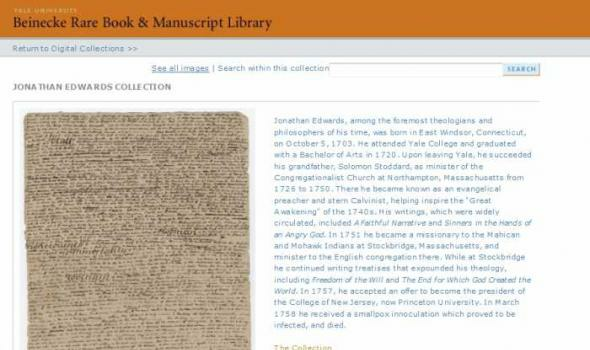 Jonathan Edwards, among the foremost theologians and philosophers of his time, was born in East Windsor, Connecticut, on October 5, 1703. He attended Yale College and graduated with a Bachelor of Arts in 1720. Upon leaving Yale, he succeeded his grandfather, Solomon Stoddard, as minister of the Congregationalist Church at Northampton, Massachusetts from 1726 to 1750. There he became known as an evangelical preacher and stern Calvinist, helping inspire the "Great Awakening" of the 1740s. His writings, which were widely circulated, included A Faithful Narrative and Sinners in the Hands of an Angry God. In 1751 he became a missionary to the Mahican and Mohawk Indians at Stockbridge, Massachusetts, and minister to the English congregation there. 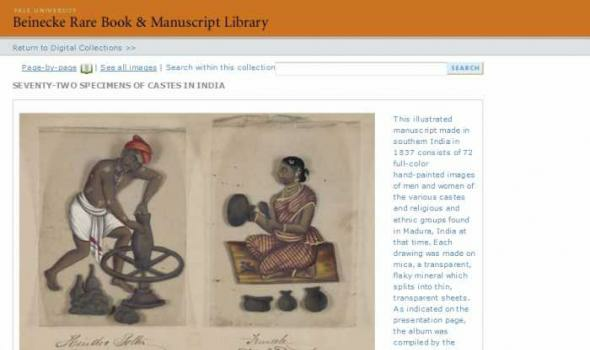 This illustrated manuscript made in southern India in 1837 consists of 72 full-color hand-painted images of men and women of the various castes and religious and ethnic groups found in Madura, India at that time. Each drawing was made on mica, a transparent, flaky mineral which splits into thin, transparent sheets. 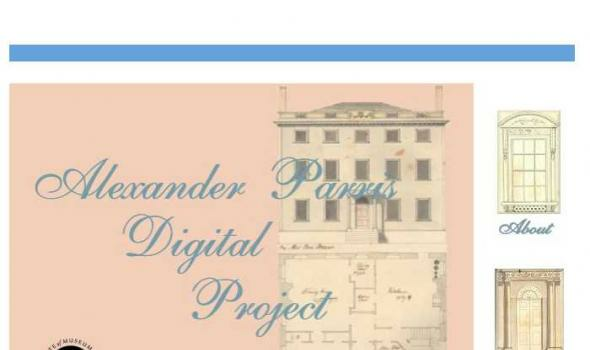 As indicated on the presentation page, the album was compiled by the Indian writing master at an English school established by American missionaries in Madura, and given to the Reverend William Twining. The manuscript shows Indian dress and jewelry adornment in the Madura region as they appeared before the onset of Western influences on South Asian dress and style. An opening from one of the two bound volumes at The British Library. 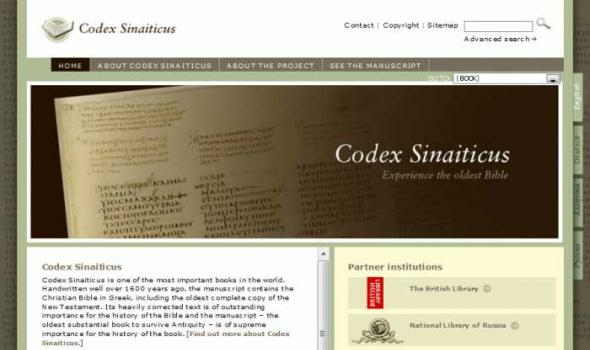 What is Codex Sinaiticus? Codex Sinaiticus, a manuscript of the Christian Bible written in the middle of the fourth century, contains the earliest complete copy of the Christian New Testament. The hand-written text is in Greek. The New Testament appears in the original vernacular language (koine) and the Old Testament in the version, known as the Septuagint, that was adopted by early Greek-speaking Christians. In the Codex, the text of both the Septuagint and the New Testament has been heavily annotated by a series of early correctors. The diverse collections of The Minneapolis Institute of Arts include thousands of works of art that were made for worship or religious ritual. Historically, people have lavished the finest materials and workmanship on those things that represented their most deeply held beliefs. 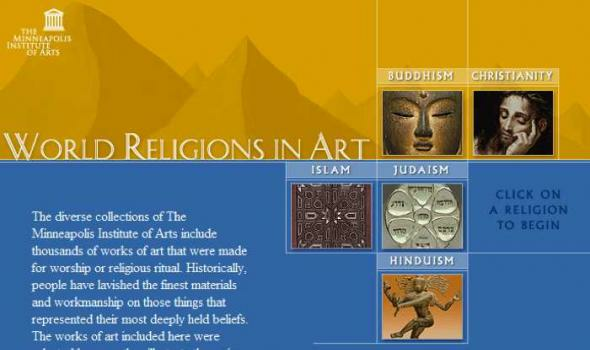 The works of art included here were selected because they illustrate the main theological concepts of the world's major religions. The texts attempt to provide concise overviews and are intended to serve as comparative teaching resources. 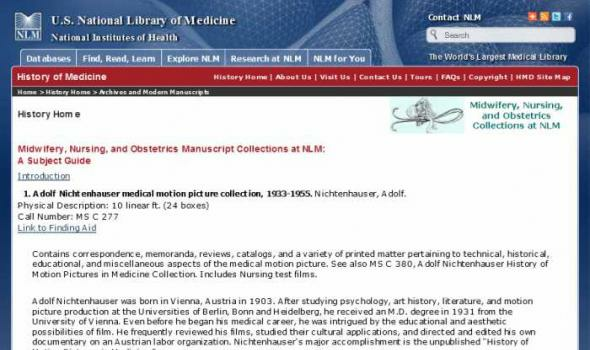 Each entry was reviewed by a knowledgeable practitioner and/or ordained clergy of that faith. The Art of Daily Life There is no equivalent in the many Native American languages for the word art . Yet the objects here suggest that Native Americans are a highly spiritual people who create objects of extraordinary beauty. In Native American thought there is also no distinction between what is beautiful or functional, and what is sacred or secular. Design goes far beyond concerns of function, and beauty is much more than simple appearances. 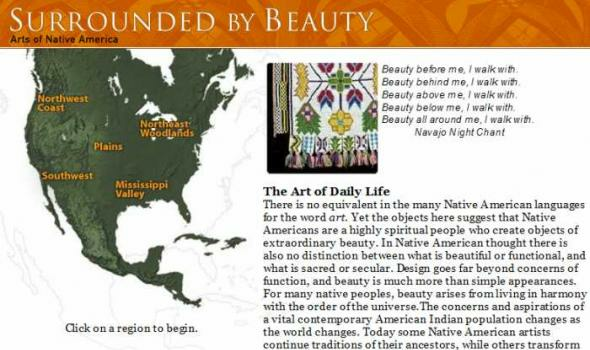 For many native peoples, beauty arises from living in harmony with the order of the universe.The concerns and aspirations of a vital contemporary American Indian population changes as the world changes. 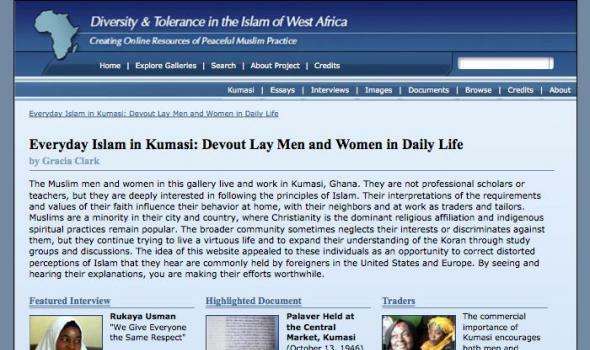 by Gracia Clark The Muslim men and women in this gallery live and work in Kumasi, Ghana. They are not professional scholars or teachers, but they are deeply interested in following the principles of Islam. Their interpretations of the requirements and values of their faith influence their behavior at home, with their neighbors and at work as traders and tailors. Muslims are a minority in their city and country, where Christianity is the dominant religious affiliation and indigenous spiritual practices remain popular. The broader community sometimes neglects their interests or discriminates against them, but they continue trying to live a virtuous life and to expand their understanding of the Koran through study groups and discussions. Ajami is the centuries-old practice of using modified Arabic scripts to write non-Arabic languages. It comes from the Arabic word for foreigner or non-Arab and is used widely throughout West Africa for both religious and secular writings. 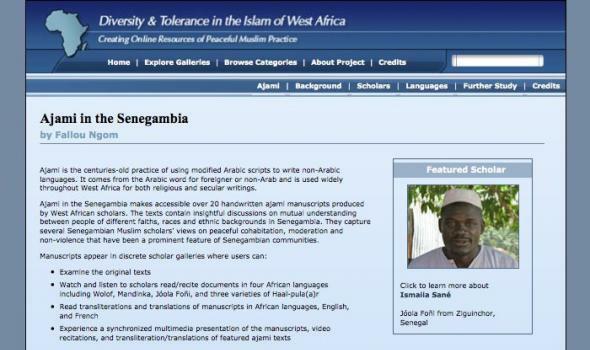 Ajami in the Senegambia makes accessible over 20 handwritten ajami manuscripts produced by West African scholars. The texts contain insightful discussions on mutual understanding between people of different faiths, races and ethnic backgrounds in Senegambia. They capture several Senegambian Muslim scholars' views on peaceful cohabitation, moderation and non-violence that have been a prominent feature of Senegambian communities. 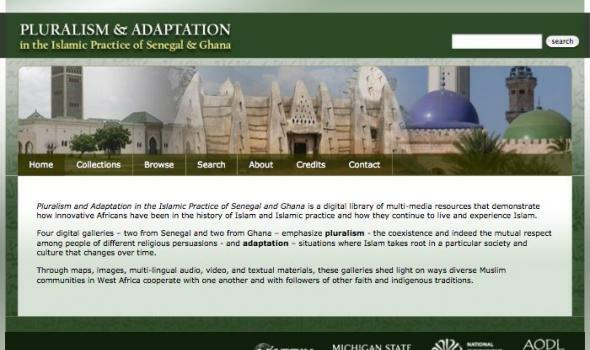 Pluralism and Adaptation in the Islamic Practice of Senegal and Ghana is a digital library of multi-media resources that demonstrate how innovative Africans have been in the history of Islam and Islamic practice and how they continue to live and experience Islam. Four digital galleries – two from Senegal and two from Ghana – emphasize pluralism - the coexistence and indeed the mutual respect among people of different religious persuasions - and adaptation – situations where Islam takes root in a particular society and culture that changes over time.